The "right time" to workout can leave many fitness enthusiasts in a fix! 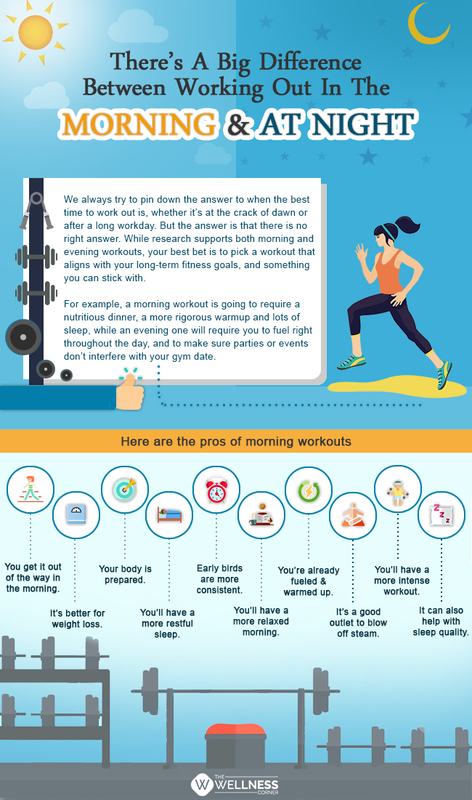 Fret not, here's your answer on the key difference between working out in the morning and at night. Take your pick.